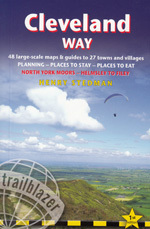 Here you will find suggestions about where to go in the English counties and National Parks. 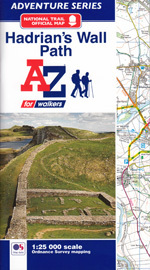 You will also find information about walking festivals and events, and about accommodation on the trails. 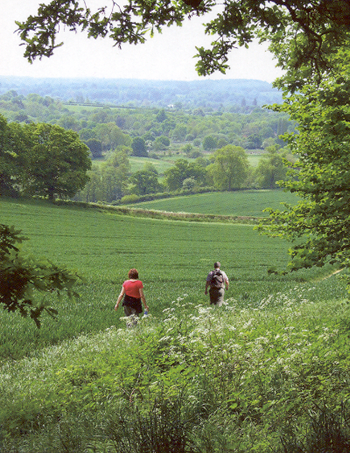 The simple pleasure of walking in beautiful countryside is an endless joy. The sense of space and freedom, fresh air, exercise and time spent connecting with the natural world stimulate the mind and relax the body. 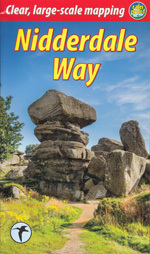 The immense variety and beauty in our landscape ensures there is always somewhere new and interesting to explore, and Walking Pages will help you find those places. 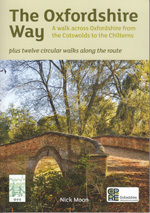 So, put your boots on and get walking! 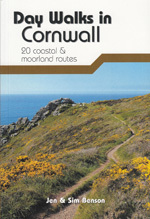 Our very best wishes to you - may you have many happy hours spent enjoying the countryside. 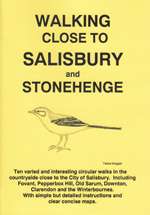 We hope to see you again soon at Walking Pages and perhaps out on the footpaths of Britain.